From cds and books to smaller surprises, we've got it covered. 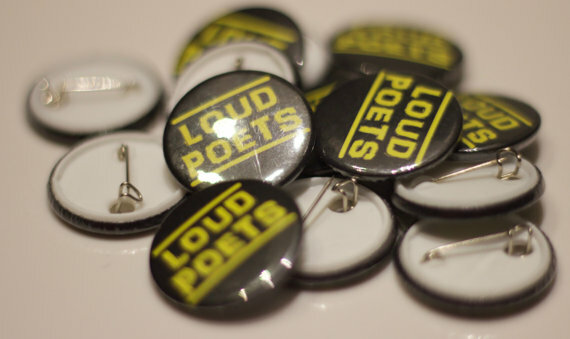 why not give the gift of poetry? 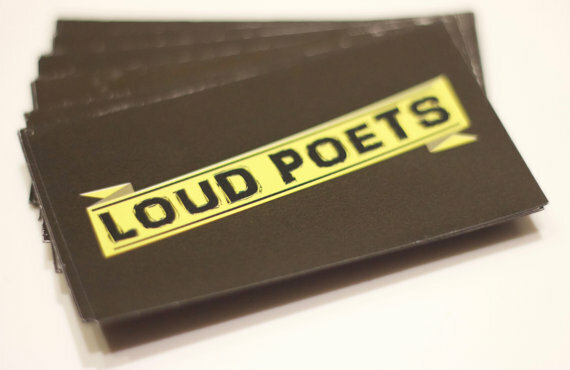 Get our debut CD of poems and music here. Get Kevin Mclean's debut CD "Learning to Write" here. 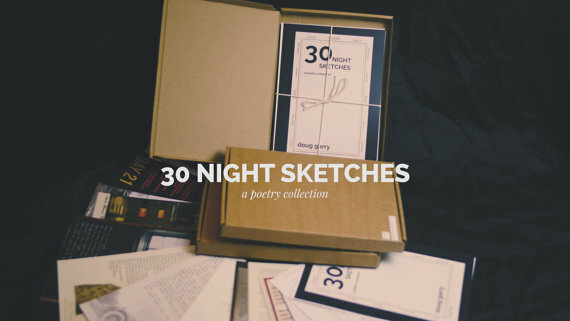 Get Doug Garry and Perry Jonsson's collaborative box of poems here. 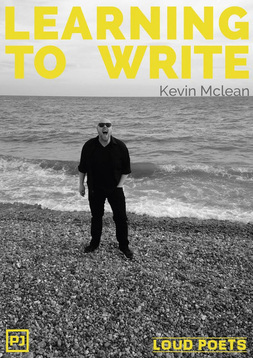 Buy Kevin Mclean's debut pamphlet of poetry "Learning to Write" here. 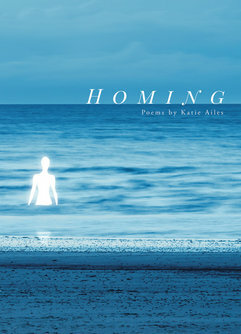 Buy Katie Ailes' debut pamphlet of poetry "Homing" here. Buy Hinks debut EP "Icarus" here. Buy Doug Garry's debut CD "Poems" here.